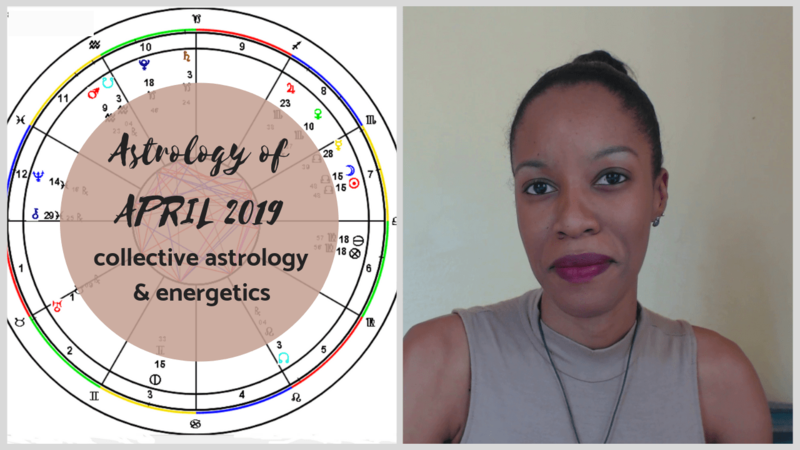 In this video, we look at the astrology of the second half of April 2019 – from the 15th to the 30th of the month. 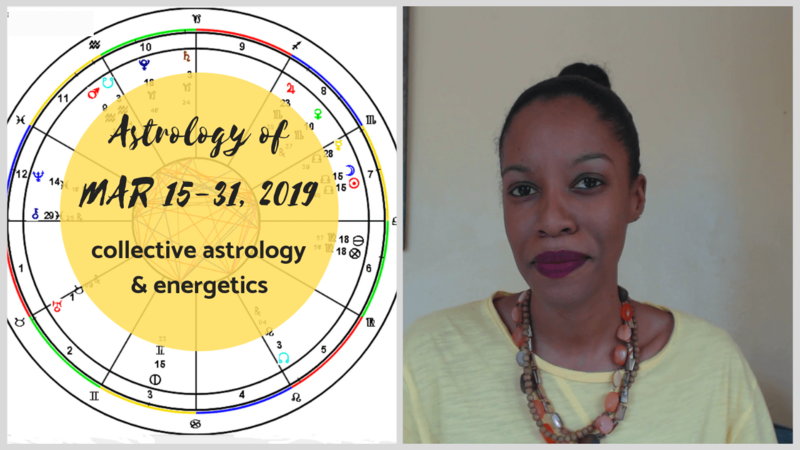 We examine the major transits, and significant configurations of energy, including Pluto and Saturn stationing retrograde, Saturn joining up with the south node of the moon, the Libra full moon as well as dynamic Sun-Uranus and Mars-Neptune interchanges. 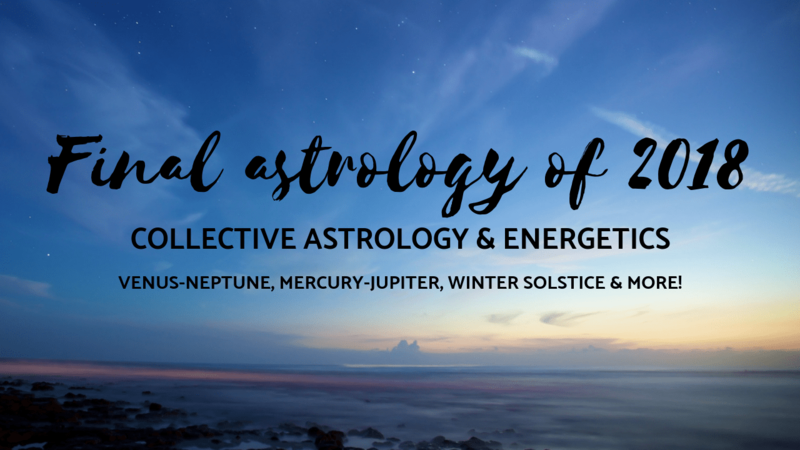 We examine the collective energetic, psychological and spiritual implications of these transits. 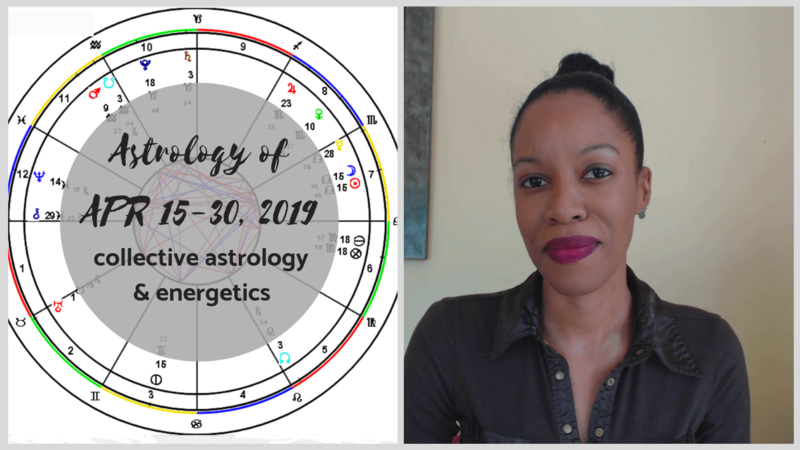 In this video, we examine the astrology of the first half of April 2019. We look at the major transits and significant configurations of energy including Jupiter retrograde in Sagittarius, the Aries new moon, the Sun squaring up with Saturn & Pluto, as well as Pluto’s engagement of the lunar south node. As always, we unpack the personal psychological, collective and spiritual significance of these transits. 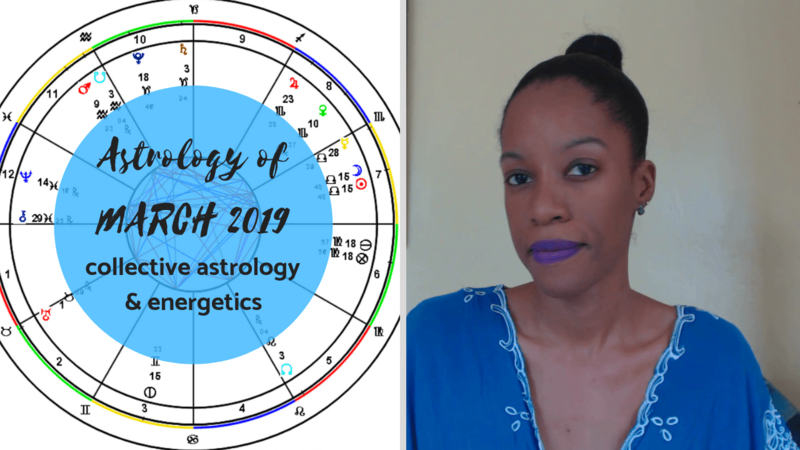 In this video, we look at the astrology of the second half of March 2019 – from the 15th to the 31st of the month. We examine the major transits and significant configurations of energy, including the second conjunction of Mercury and Neptune in Pisces, Mercury stationing direct, the double event of the spring equinox and Libra full moon, as well as the Sun joining up with Chiron in Aries. We examine the collective energetic and spiritual implications of these transits. 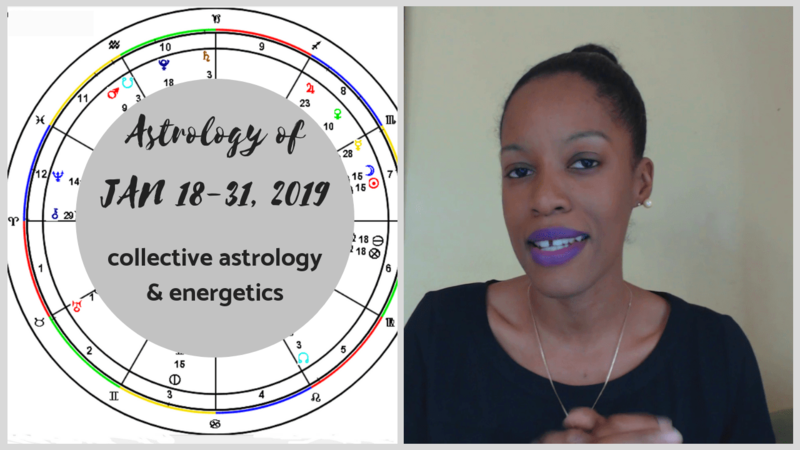 In this video we examine the astrology of the first half of March 2019 – we look at the major transits and significant configurations of energy, including the final major Venus aspects before Uranus changes signs into Venus’ home sign of Taurus, the double event of Uranus re-entering Taurus along with a Pisces new moon, and the first of three Mercury retrograde periods of 2019. 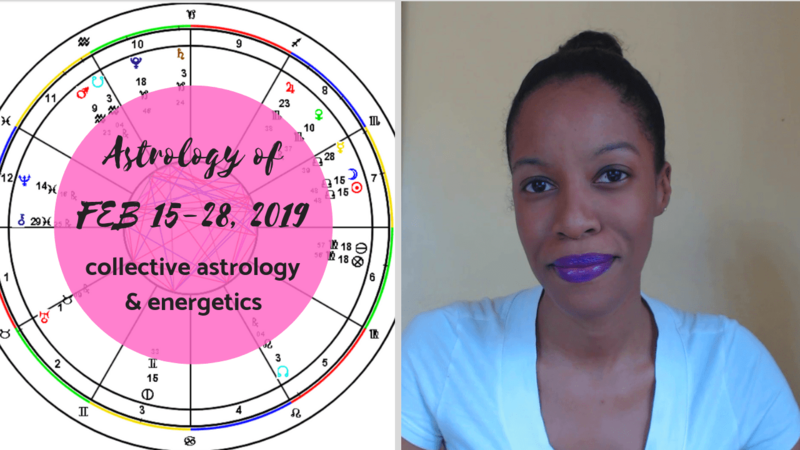 As always, we discuss the personal psychological, collective and spiritual significance of these transits. 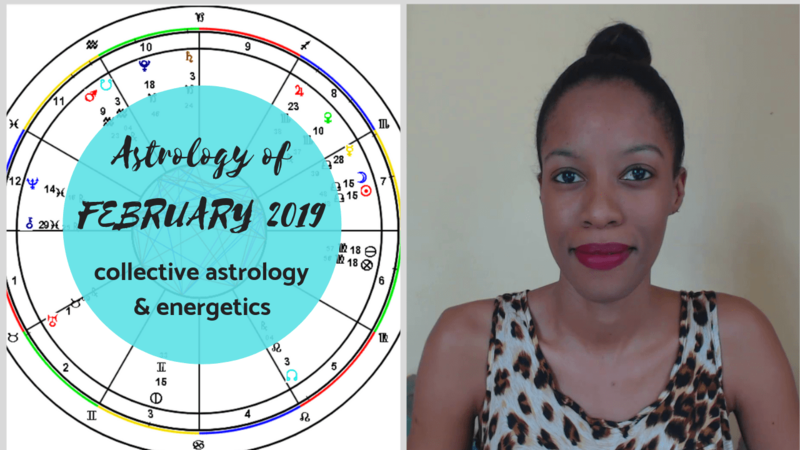 In this video, we look at the astrology of the second half of February 2019 – from the 15th to the 28th of the month. We examine the major transits and configurations of energy, including Venus joining up with Saturn and Pluto in Capricorn, Chiron settling down into Aries, and the Virgo full Moon. We examine the implications of these transits – on personal and collective levels. 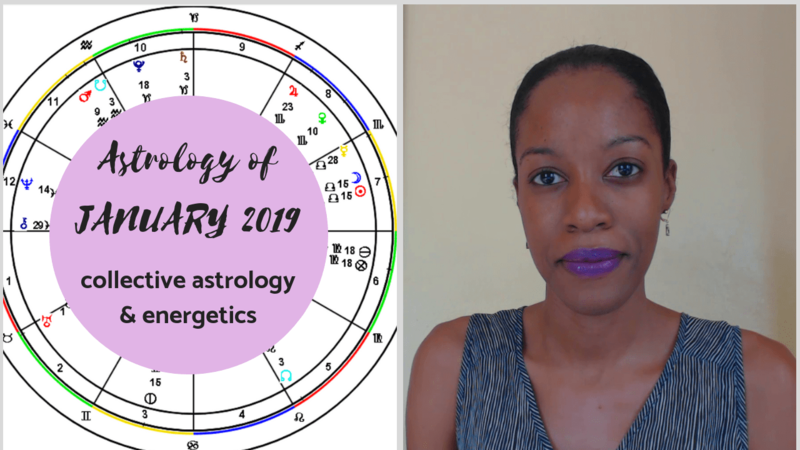 In this two part video series, we examine the astrology of 2019. We explore the year’s spiritual lessons and evolutionary themes on the personal and collective levels. 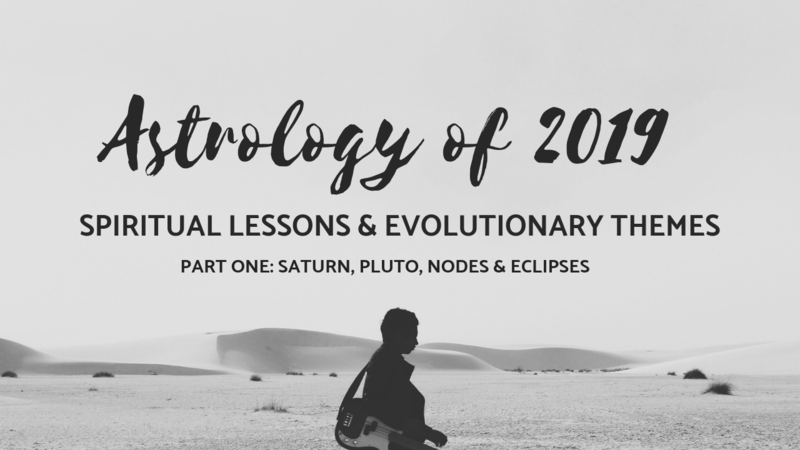 In part 1, we focus on Saturn, Pluto, the lunar nodes and the eclipses of the year. In part 2, we focus on Uranus, Jupiter, Neptune and Chiron. Part 2 is a continuation of Part 1, and I recommend starting with part 1 for a complete, holistic picture of 2019 and the evolutionary tasks we face.